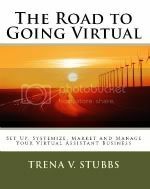 This manual will walk you through the processes of finding and working with a quality virtual assistant. And so much more!!! Click here to download. ← What is a Podcast Video? Nice to have the book 🙂 one more question, do you hire VA? Thanks. We do hire virtual assistants. All of our work however is done inhouse which means that we don’t contract work out to other Virtual Assistant companies. We’ll start hiring again at the end of January if you or you know someone interested. 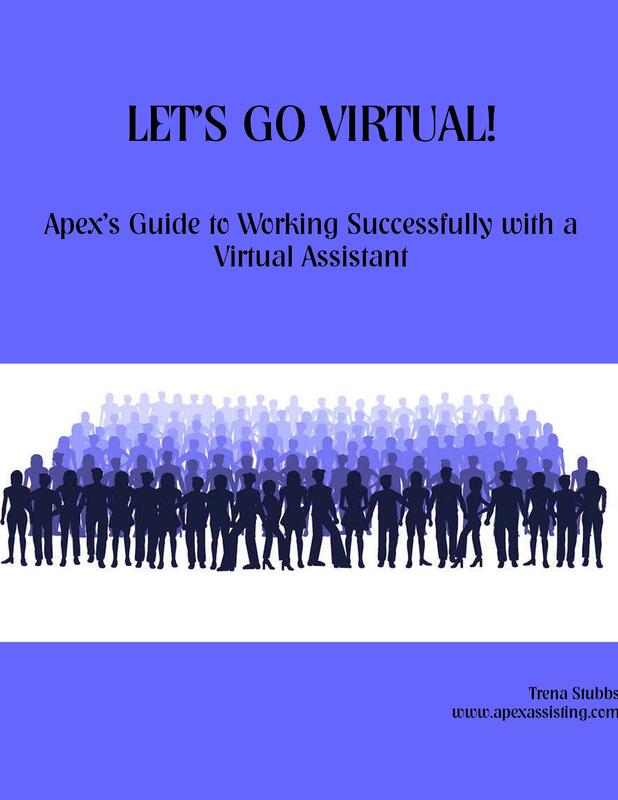 Apex has provided a great over view of how to work with a Virtual Assistant. Our business has benefited from incorporating these suggestions.